Have an idea for a bot? Can’t find the perfect quirky gift for that special someone? 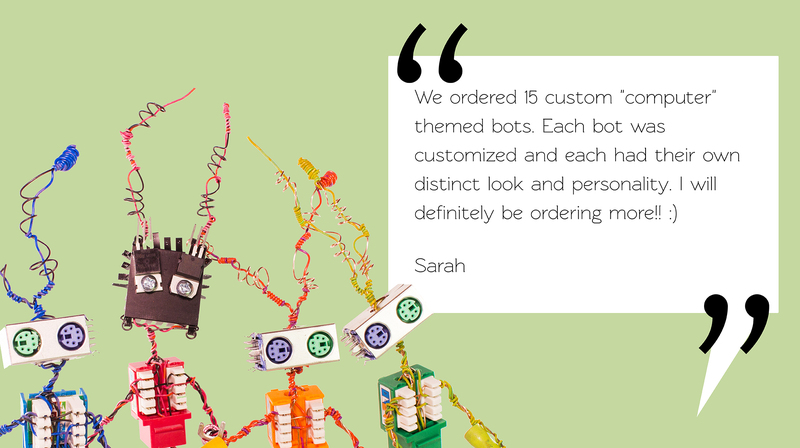 Need a larger order of custom bots for a company or possibly a party? 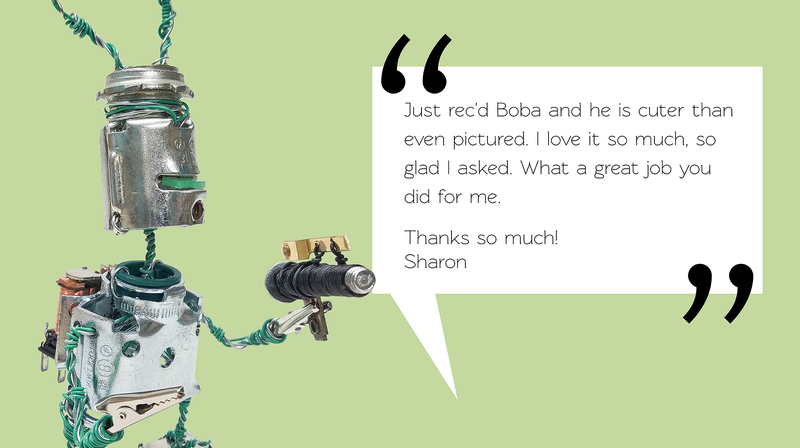 Regardless of the request, Lee Bots is committed to providing one of a kind and unique commissioned art. While not only limited to sculptures We have listed some of our works below. 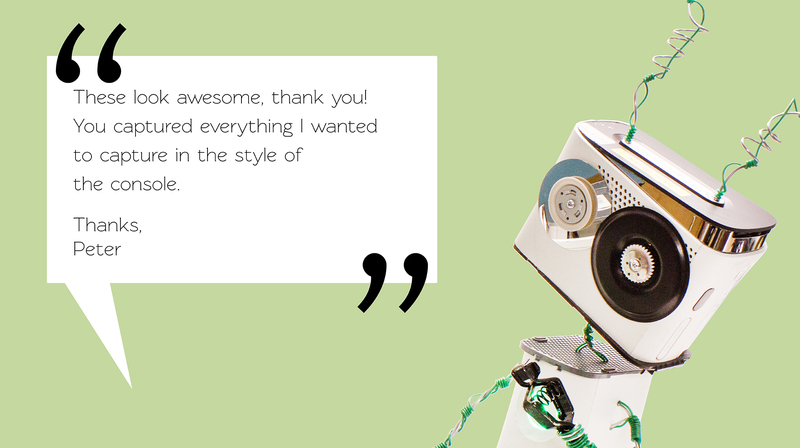 We’ve captured the personality of our bots across the spectrum of art to offer our customers an array of products such as prints, clothing, greeting cards, and accessories. If you’re feeling inspired just shoot us an email! 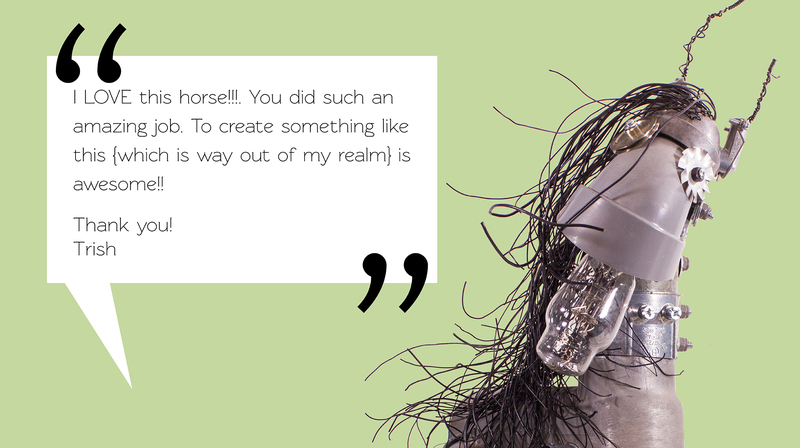 We look forward to collaborating to create unique and one-of-a-kind art. Interested in commissioning a project with the bots for yourself, or company? Fill out the form below to get your idea started. The bots will get back with you as soon as possible with pricing, availability, and other possibilities for your projects. Please, message when you need the project done by. Projects can take more than a month to complete depending on the bots workload and how big the project is.